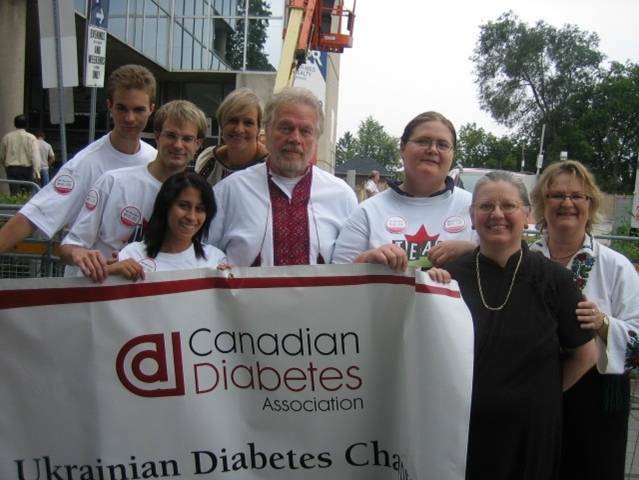 Randy Bachman of the Guess Who / BTO with members of the Ukrainian Diabetes Chapter. 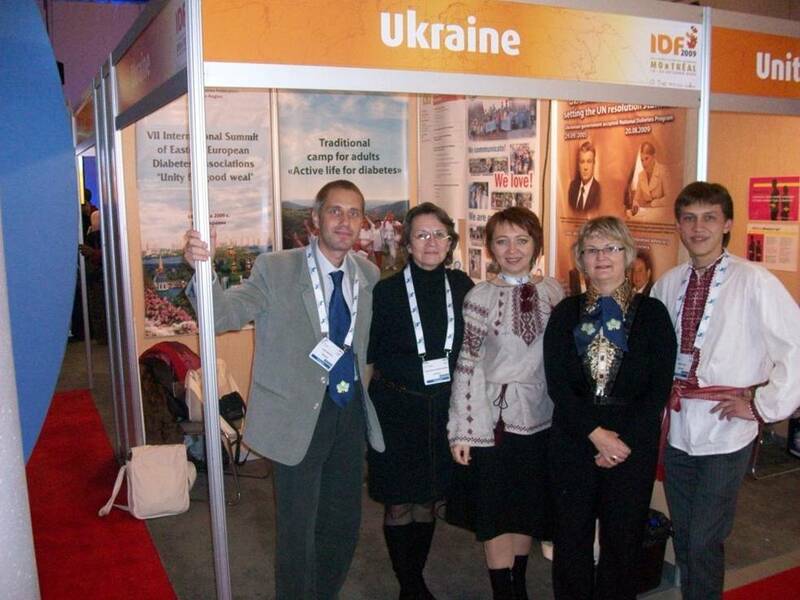 International Diabetes Federation Conference in Montreal 2009. 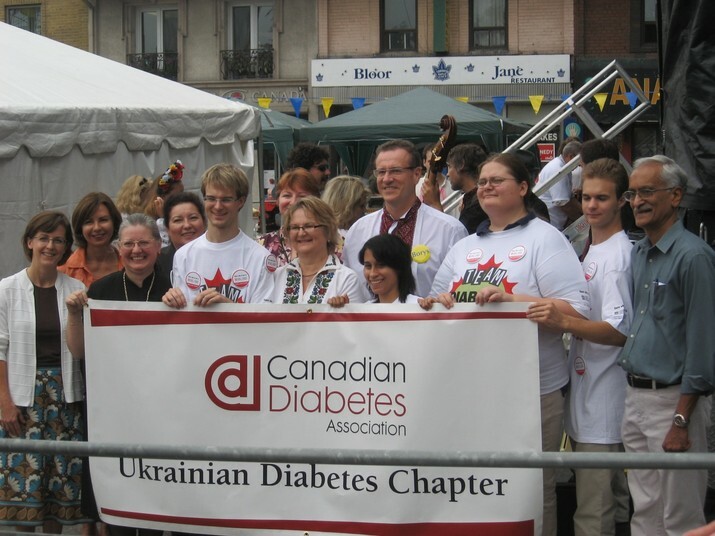 Marika Dubyk second from right. since Apr 24th 2012 InfoUkes Inc. Originally Composed: Tuesday April 24, 2012. Date last modified: Tuesday April 24, 2012.